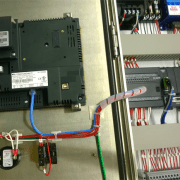 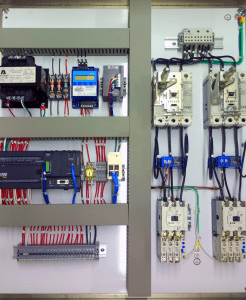 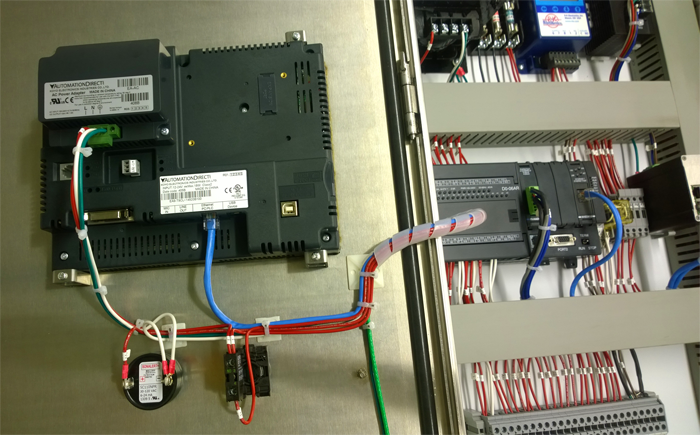 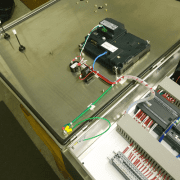 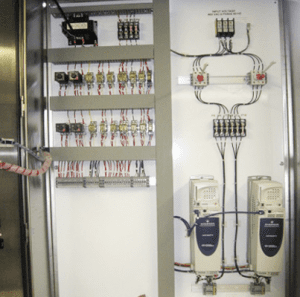 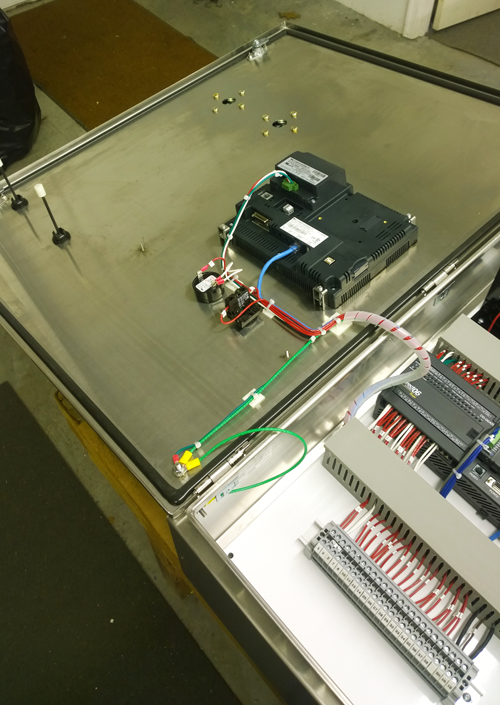 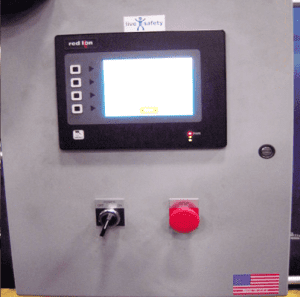 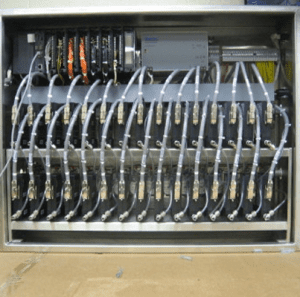 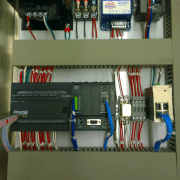 This dual Waste Ejector and Compressor Control was designed by Electronic Control Corporation to be installed in the waste management system of an underground metro. 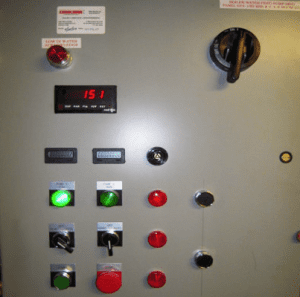 The ejectors being controlled use compressed air to push liquid waste from underground storage tanks up to the street level sewage system. 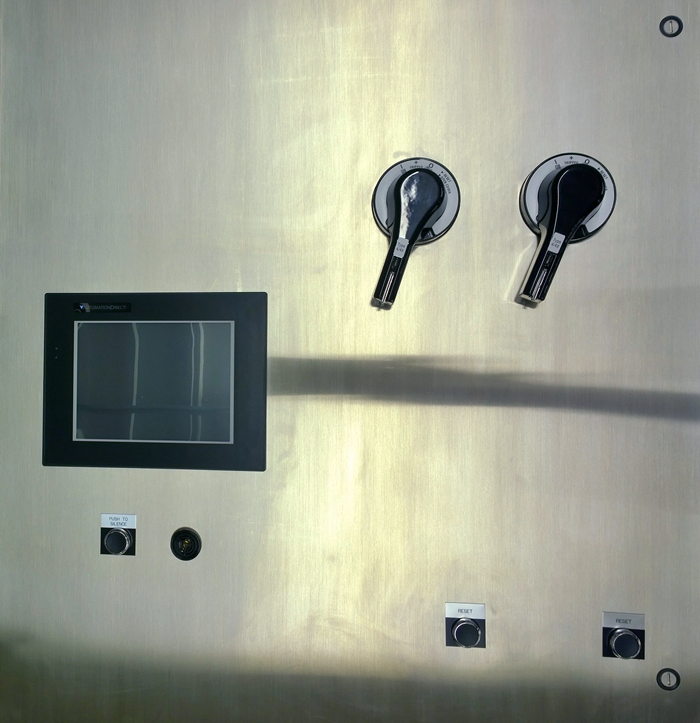 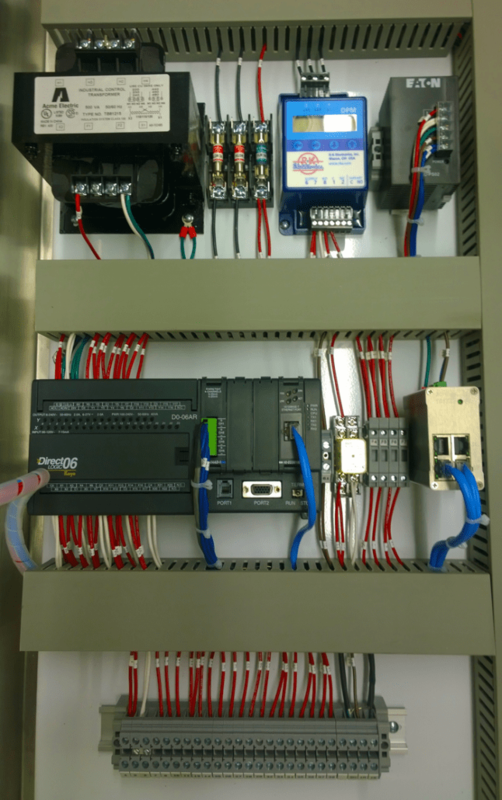 The panel features a touch screen, Programmable Logic Controller and Ethernet networking capabilities for control and monitoring. 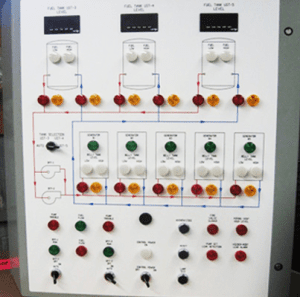 Exceptional reliability was a project goal in this mission critical application. 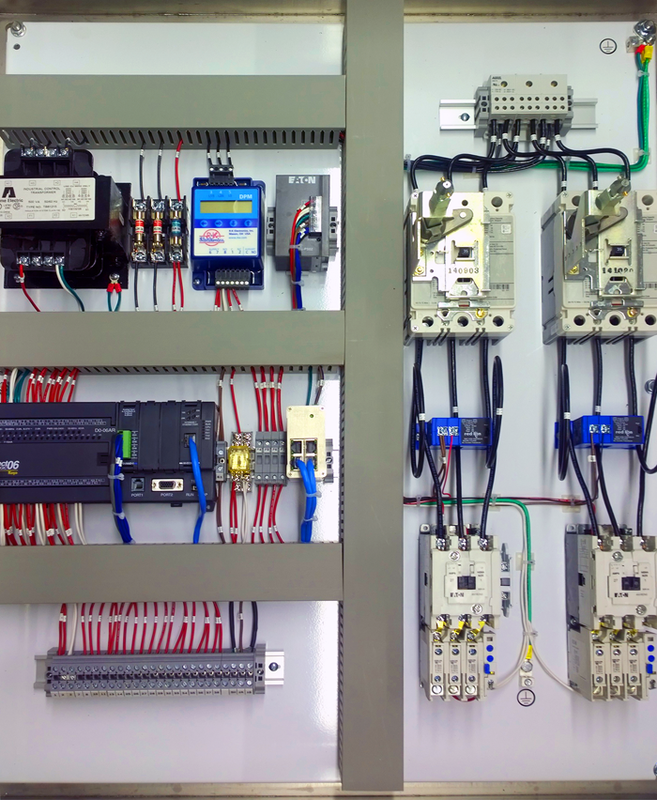 For more information about our areas of expertise or to see how else we can customize your waste ejector and compressor control, visit our Services page.